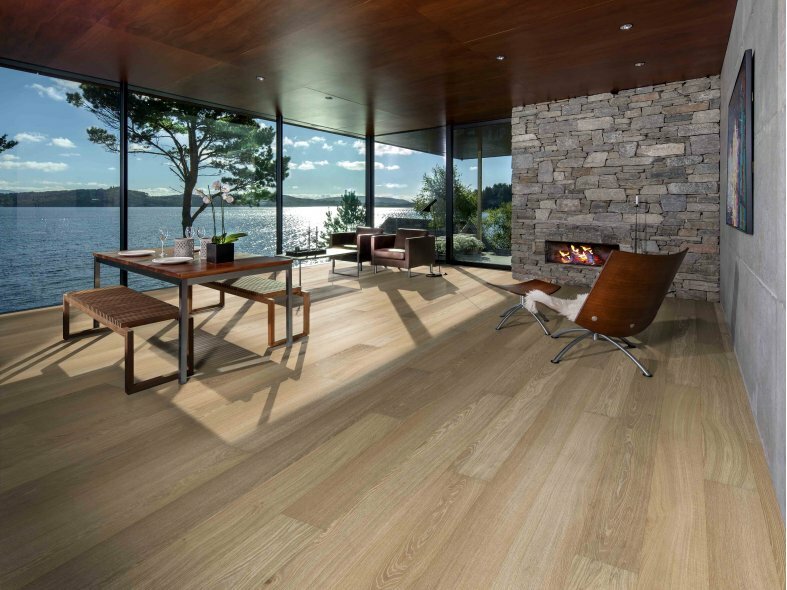 Kahrs has launched its new Capital Collection of wood floors. In contrast to the popular rustic look, the six new designs reflect an alternate and growing trend for even grained finishes. 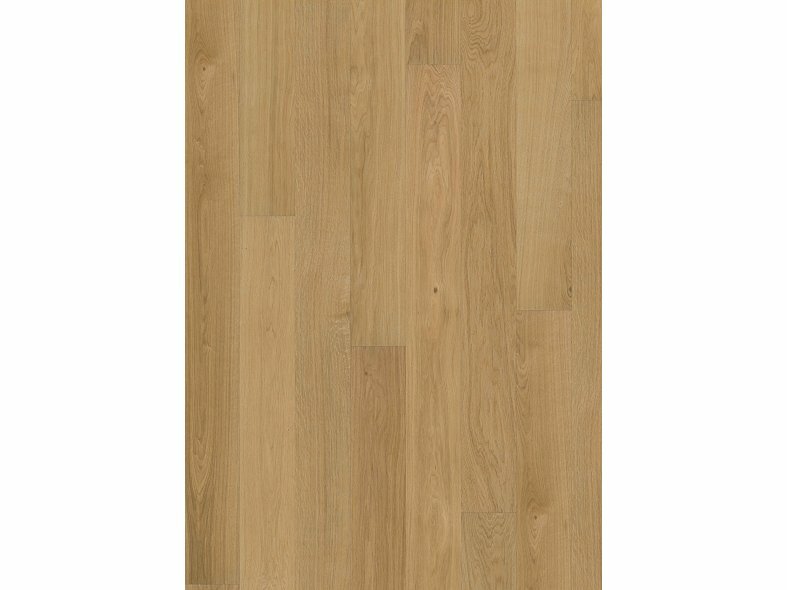 Each floor is crafted in Sweden from sustainable European oak and features a wide-board one-strip format. A combination of handcrafted finishing treatments, including brushing and bevelled edges, define the look and reinforce the tactile appearance. All of the new floors are defined by their clean timber grade and minimal colour variation. 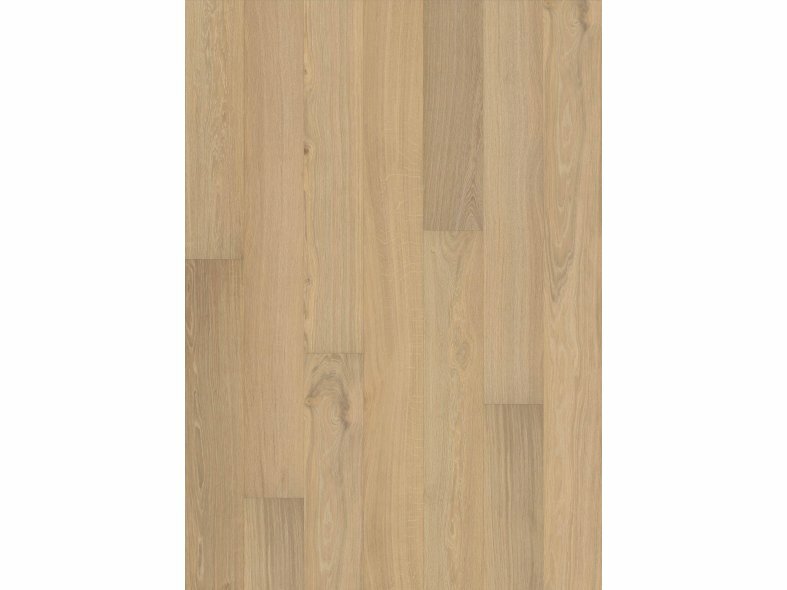 Kahrs Oak Dublin has a natural, light honey tone and is offered with a satin lacquer, matt lacquer or oil prefinish. 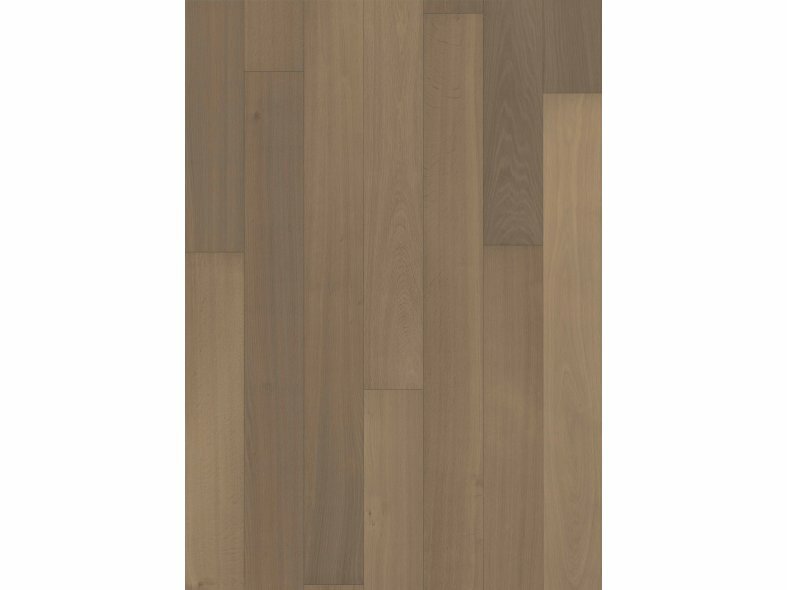 White-toned Oak Paris has a luminous appearance and a matt lacquer or oil prefinish, whilst Oak Berlin has a subtle grey oiled finish. 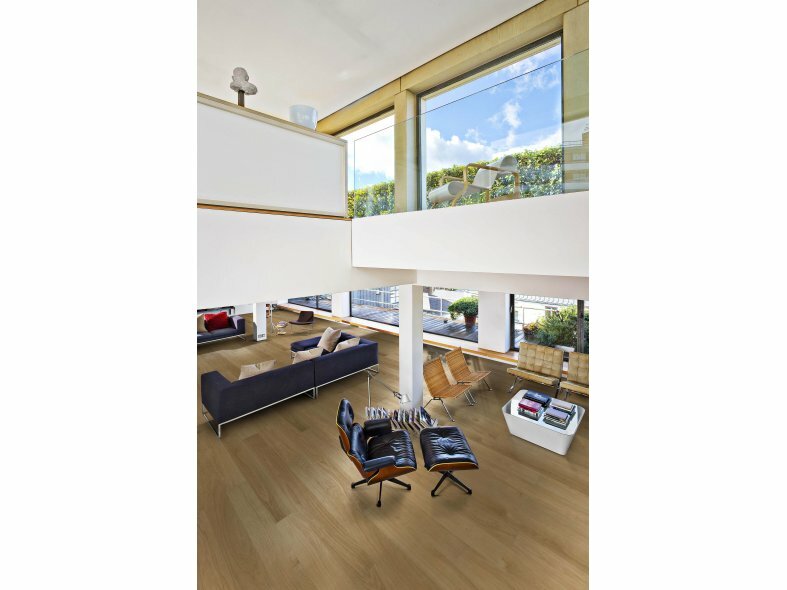 Each of the six new wood floors measures 187mm wide by up to 2420mm long. Kahrs' multi-layered construction uses hardwood down to the glueless Woodloc® joint only, with a combination of fast-growing spruce, pine and poplar below. As well as providing eco-benefits, Kahrs award-winning construction method provides greater stability and enables the floor to be installed over underfloor heating.